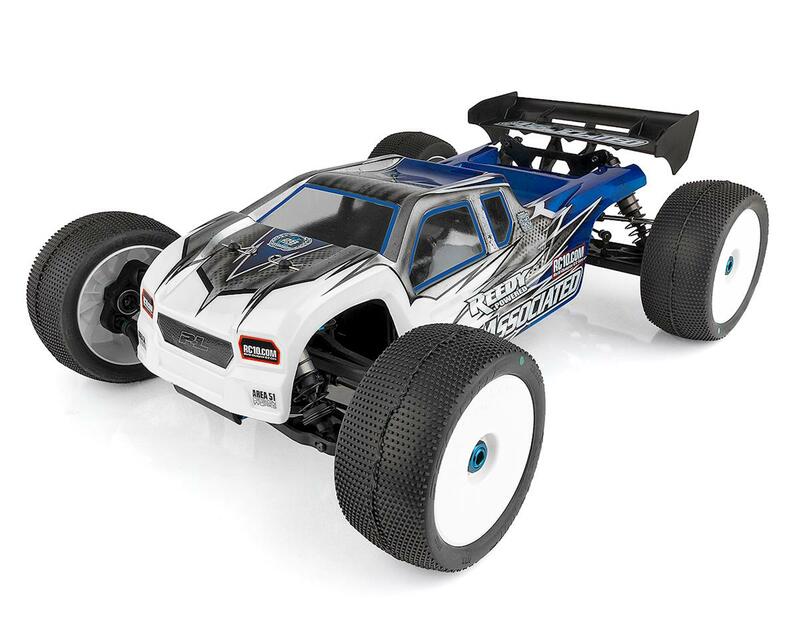 The RC8T3.1e is Team Associated's latest iteration of the 1/8 electric truck, sharing many of the same winning features found on the T3.1! 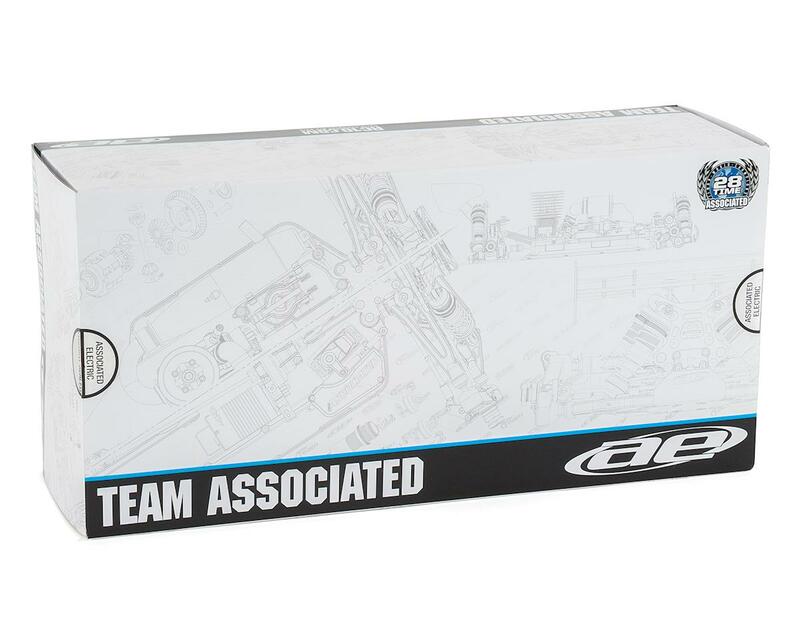 The updated components make the truck easier to drive, more consistent, and are sure to make the T3.1e a winner under any race condition. 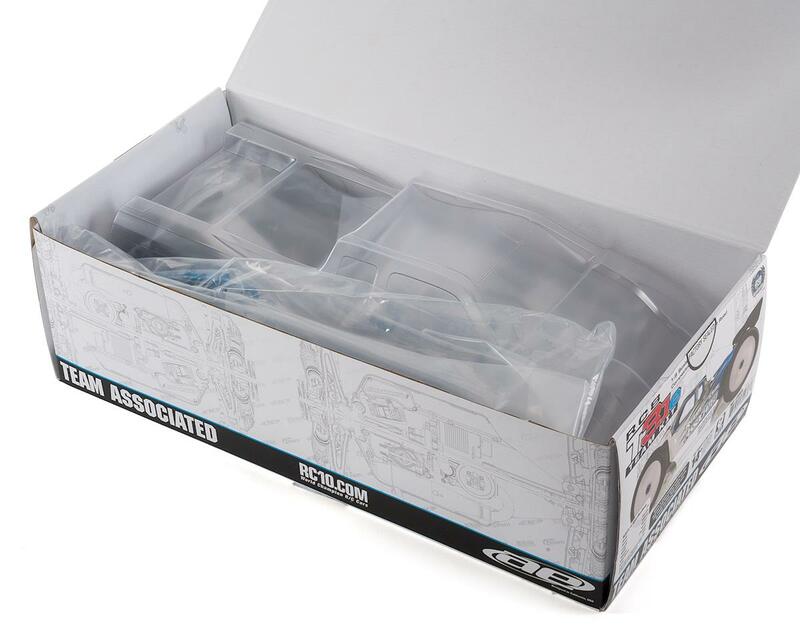 The T3.1e is the perfect platform for any racer looking to add a 1:8 electric truck to their arsenal. Very nice kit. I am a local racer and this was my second new kit. I am a previous Tekno guy and there are clearly differences. As far as the build went it was straight forward and the instructions were clear and easy to follow. There was one illustration that wasn't clear but if you have any history repairing RC's it can be figured out. My only complaint in the build is that the mud guards use 2 different size screws which doesn't make sense to me. There are a few reasons I switched one of which is the ease of access to the diffs. and the pillow ball steering turns very sharp. The The shocks are easy to build and the kit has held up to my bad driving. (I get marshaled a lot). The only break I have had on this is the steering rack bent which was easily straightened and put back in. I would recommend this Truggy to anyone who is in the market. 3 of 14 customers found this review helpful.